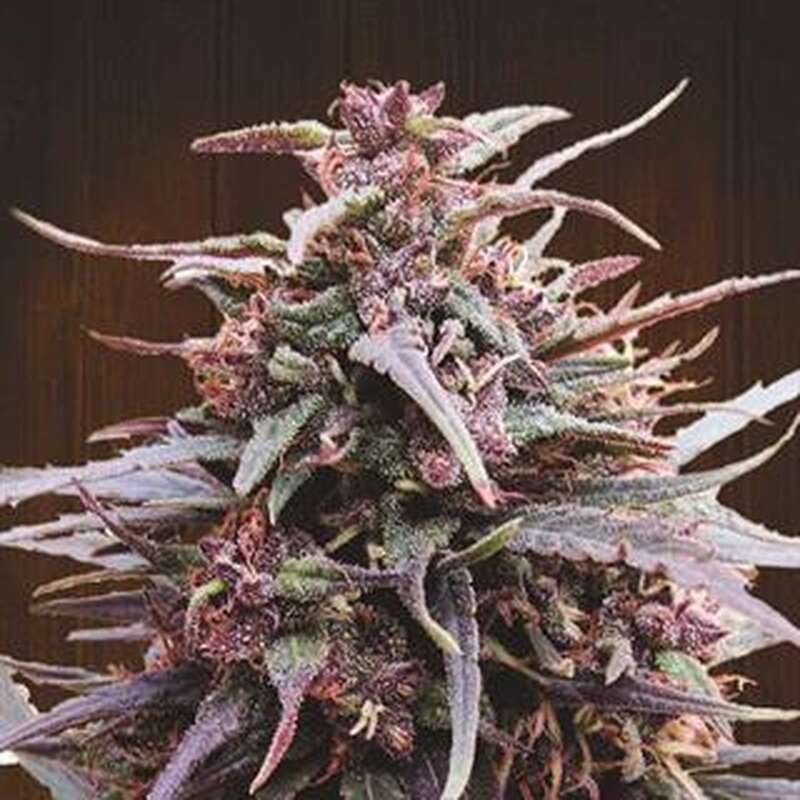 Purple Haze x Malawi is an old school F1 pure sativa hybrid, with strong Purple Haze dominance and improved vigour, yield and potency from Ace's Malawi line. 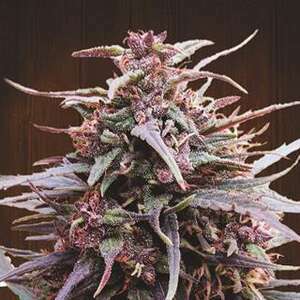 In order to create this spectacular sativa, Ace Seeds best Purple Haze was pollinated by the killer Malawi. The powerful African genes adds a new dimension to the super sativa Haze concept, creating one of their most interesting 'sativa haze' hybrids.